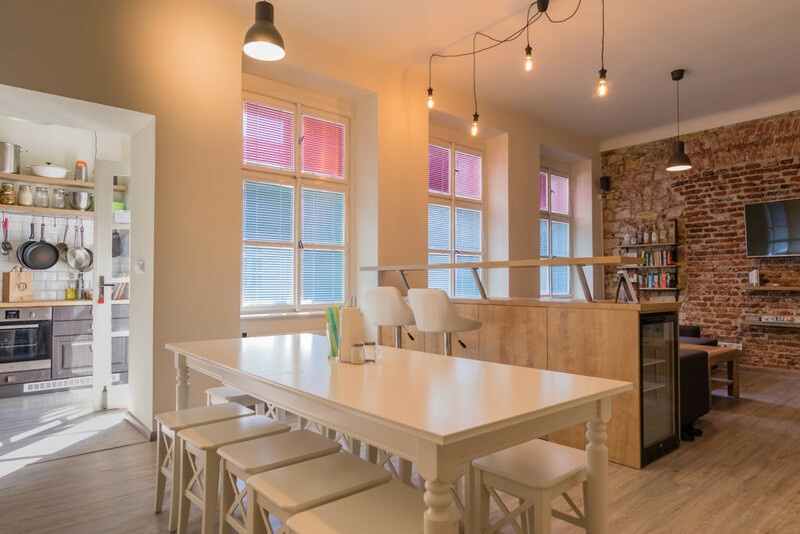 A hostel in Prague run by two Canadians that offers home-cooked dinners tops a new list of the best hostels in the world 2019. Online hostel-booking platform Hostelworld released the winners of the "Best Hostels for Solo Travelers" in their annual "Hoscars" awards, which are based on the guest scores and reviews. Unlike their first property The MadHouse, which attracts young party-goers, The RoadHouse is more laid-back in vibe. To help solo travelers meet new people, the hostel organizes daily activities that include nightly family dinners at the table, visits to local festivals, and soirées at neighborhood wine bars and pubs. "The RoadHouse is an amazing place. It's run by the loveliest people, the hostel itself is beautiful and it really does feel like you're staying at a friend's (really cool) apartment with a bunch of rad travelers," reads one of the several glowing reviews.